This print is called hotdoghut. Hot dog hut. 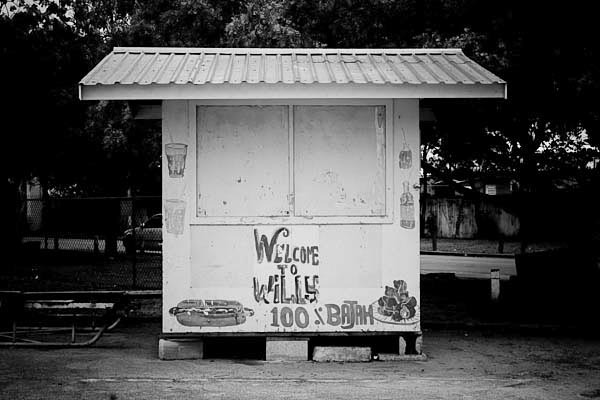 A local hot dog seller's hut on the Caribbean Island.